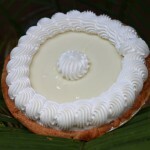 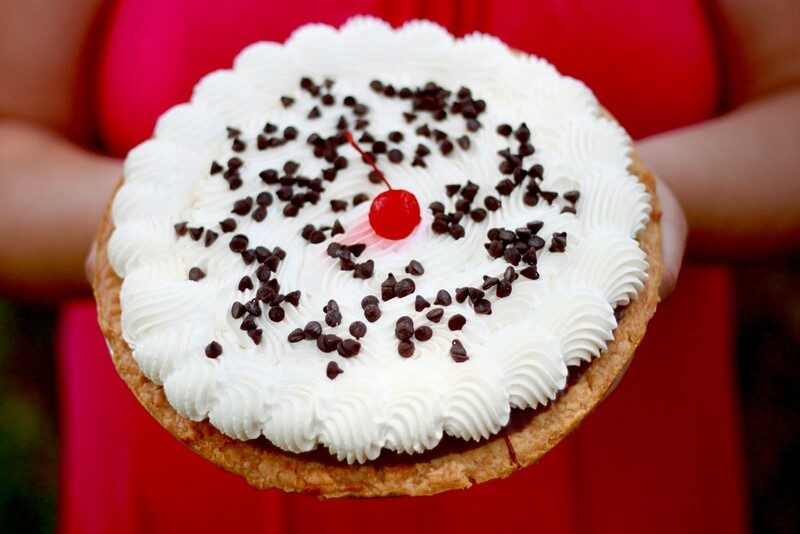 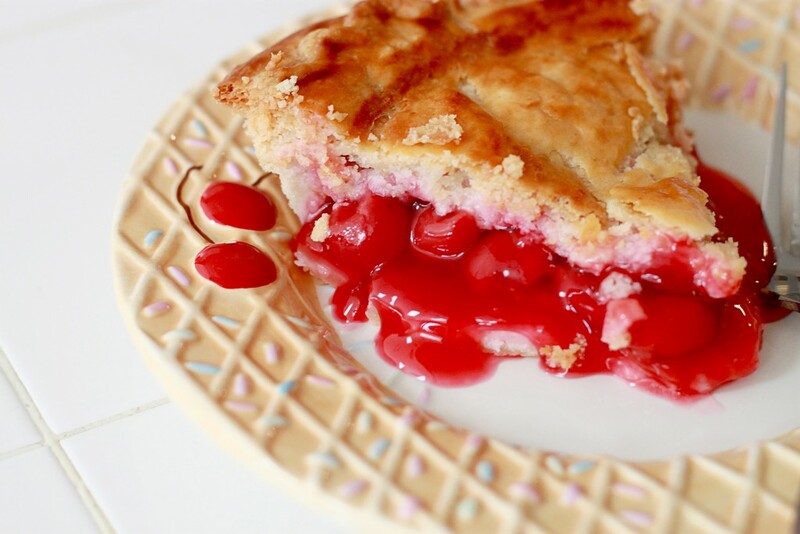 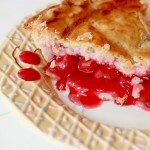 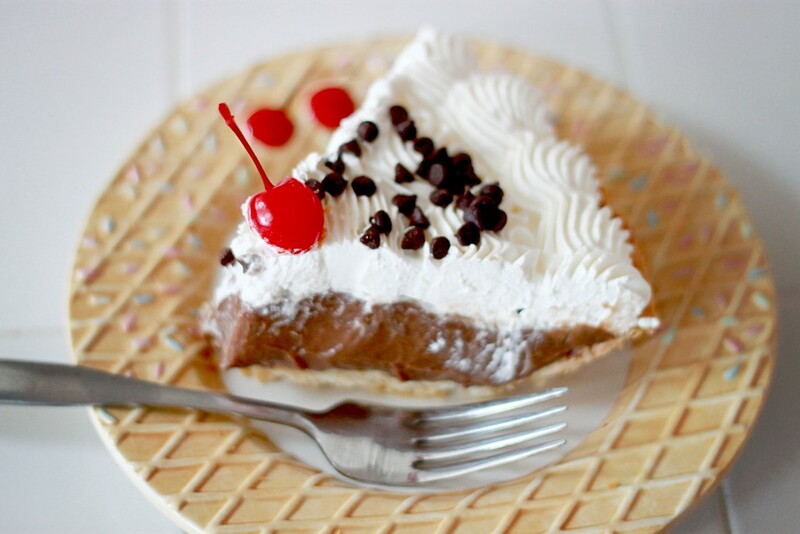 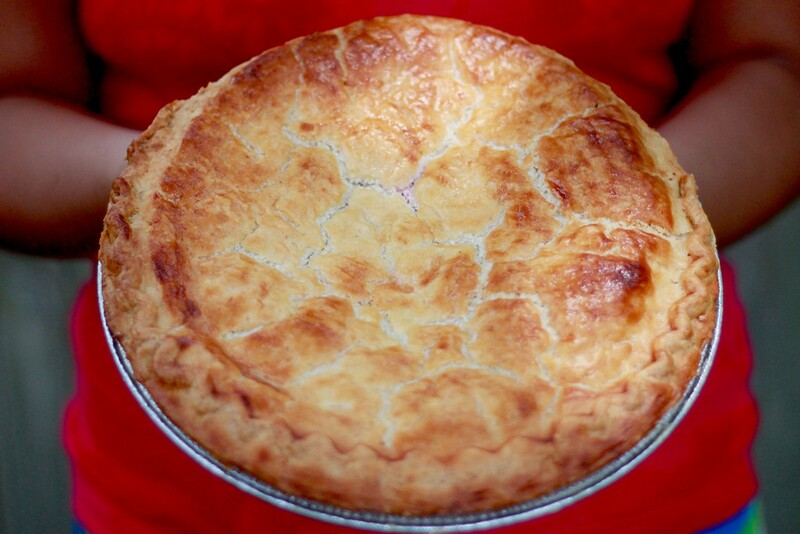 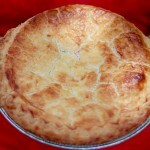 Our 3 inch mini pie makes the perfect dessert for parties, picnics or even wedding receptions. 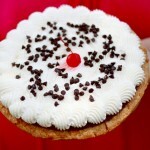 We carry a variety daily or pre order a quantity for your next occasion! 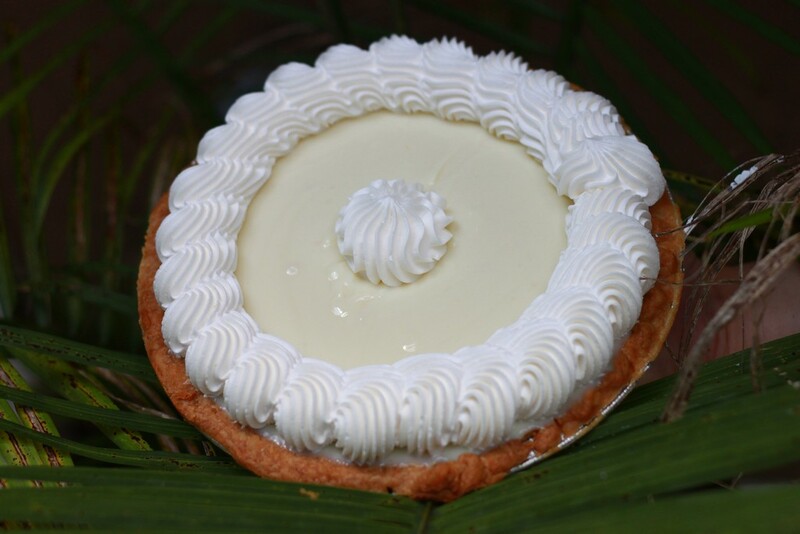 We are located at 2015 North Dixie Highway, Lake Worth, FL 33460. 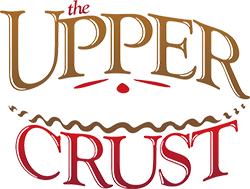 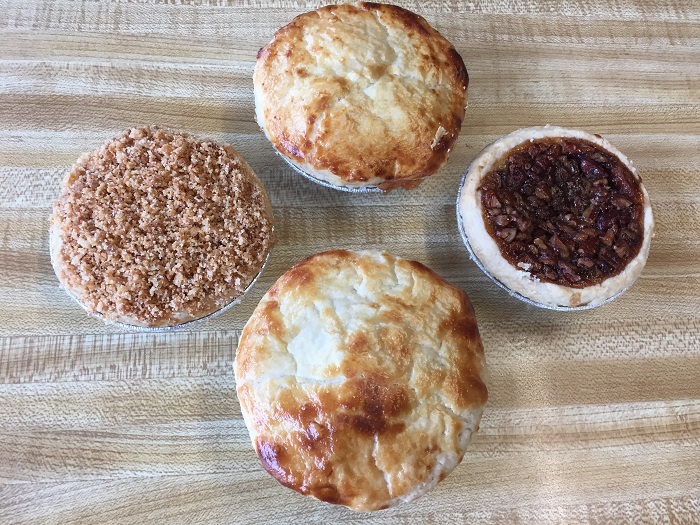 Click here for a list of all the other places you can buy our pies!